You’ve probably noticed that we’re big fans of writing over here at We Are Cardiff. We presume some of you are as well. You might even be writers, or just want time to spend on your writing. 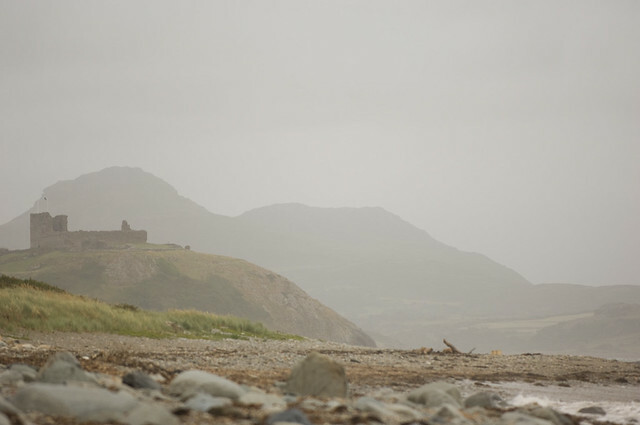 So … it’s not in Cardiff … but if you need an excuse to head into the incredible countryside of north west Wales, and want some time to focus on your writing, Ty Newydd is the perfect spot. The creative writing centre is run by Literature Wales, and features a series of courses, workshops and retreats throughout the year. 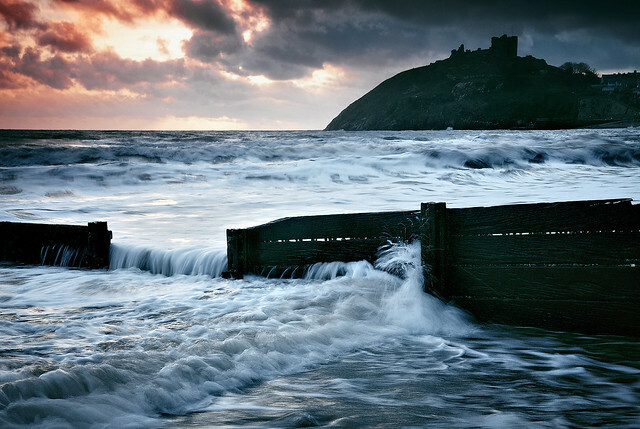 Ty Newydd is a pretty sweet place to focus on your work … and Criccieth isn’t bad, either! The courses for this year cover everything from poetry, to non-fiction memoir, to young adult mythology. View all Ty Newydd’s courses on their site (or scroll to the bottom of this article to go through them all).